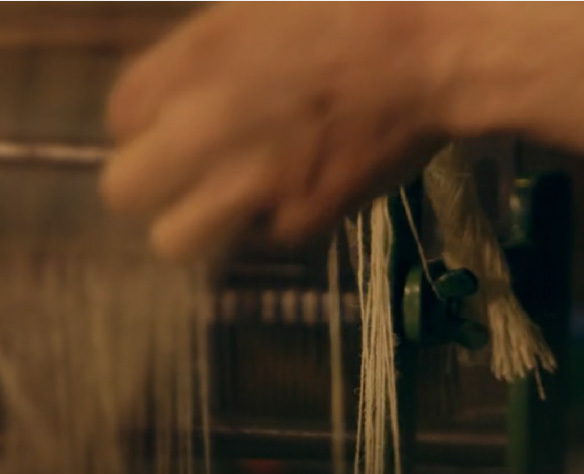 The Loom entwines past and present to create a bright future. 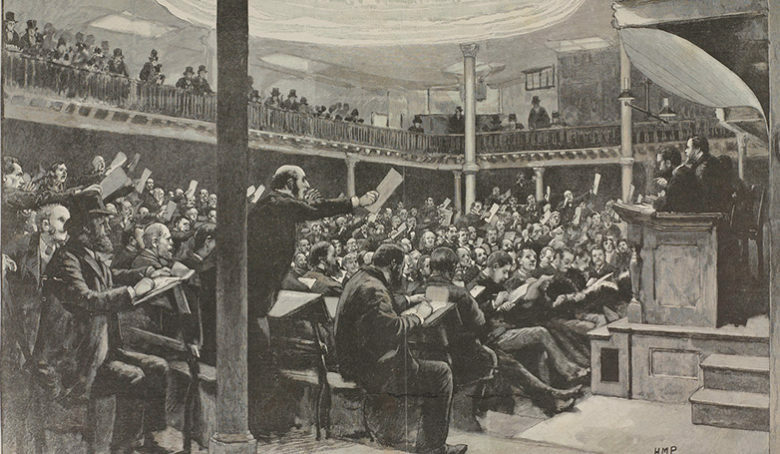 Whitechapel during the 19th century was a place of industry, a place that sparked innovation and was rich with entrepreneurial spirit. 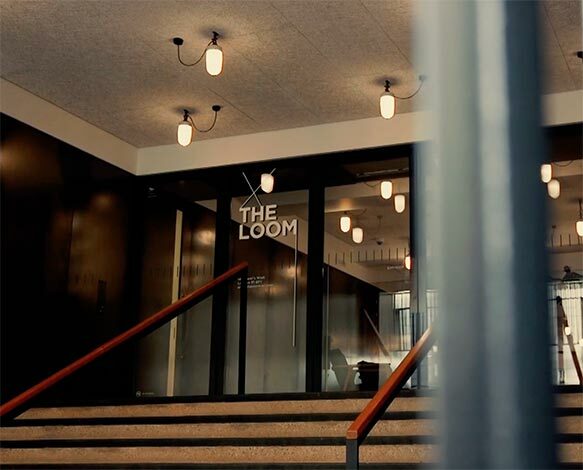 Loom House played a vital part in Whitechapel’s history and now it’s been brought back to life as The Loom – a new kind of place for our future. 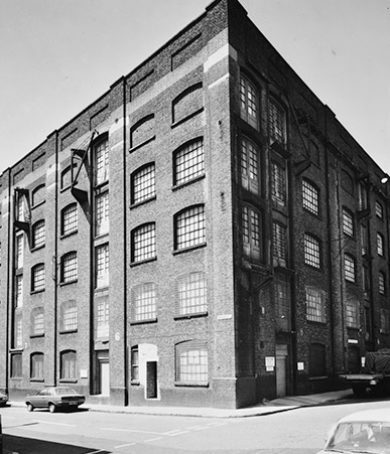 Loom House was built as a wool storage warehouse for Browne & Eagle Limited in 1889. At the time wool was the chief import into the Port of London. The wool, produced by the Merino sheep of Australia, was transported from Melbourne and Sydney by clippers, the fast sailing ships of the nineteenth century that traversed the world’s major trading routes. Loom House was designed by Holland & Hannen architects as a five-storey warehouse and built next to the Commercial Road goods depot to store wool bales imported through Tilbury docks. Shortly after its construction Browne & Eagle built The Woolhouse, another 5-storey warehouse, on the opposite side of Back Church Lane. The buildings were linked by three iron bridges running across the street and a tunnel running under the road. Both Loom House and The Woolhouse were served with large hydraulic wall-cranes supplied with power from the London Hydraulic Power Company’s mains. Due to changing patterns of trade and the toll of two world wars, by 1954 tea and crude oil had replaced wool as the main imports into London. 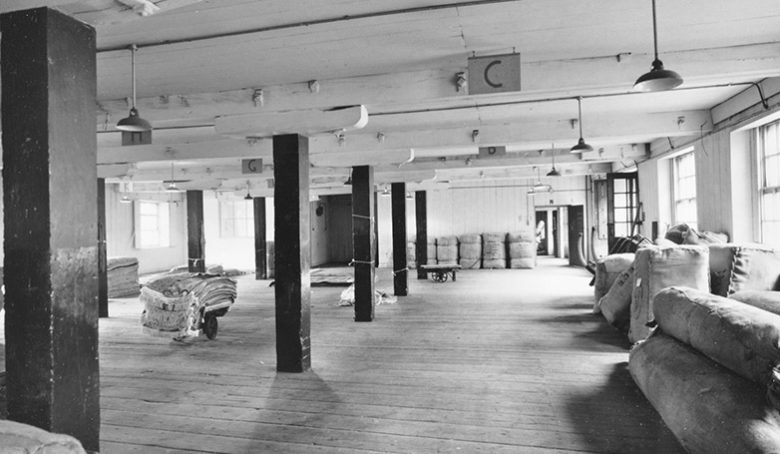 No longer required as a wool warehouse, Loom House was used for paper storage and later by a wine distributor. 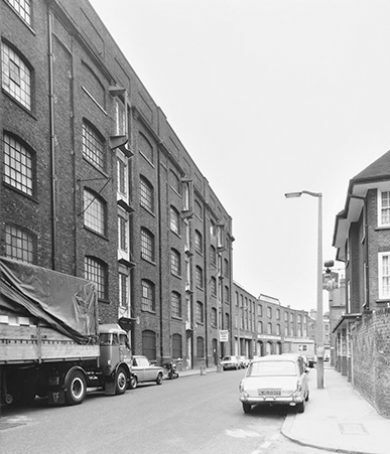 In the 1980s the building was converted to provide warehouse space, workshops, studios and office accommodation for Whitechapel’s businesses, artists and craft workers. It became known as New Loom House. In 2013 Helical acquired New Loom House and began the task of transforming the existing building to create a new kind of place for modern work and life – The Loom. Helical is one of the UK’s leading property companies with a substantial development and investment portfolio. The portfolio comprises office, retail and industrial properties, located in London and throughout the UK. Helical is committed to the provision of high quality, dynamic office space for entrepreneurial and creative businesses, with a growing development and investment presence across London. Helical commissioned the award-winning Duggan Morris Architects to help them realise their vision for The Loom. The architects’ design explores and reveals the Grade II listed building’s history while introducing modern interventions that breathe new life into the building. Duggan Morris Architects was established by Mary Duggan and Joe Morris in 2004 to design buildings which are simple to read, elegantly conceived and above all detailed with technical prowess and sophistication.